Total Vacancies: 1137 Lecturer Posts. Candidates should acquire qualifications like masters degree or BE/B.Tech in concerned disciplines from recognized University. Should have age not more than 57 years. Age relaxations will be applicable for reserved category candidates as per Tamil Nadu govt rules. 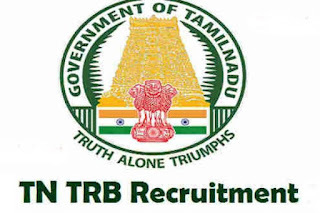 Job contenders who are going to apply for this TRB Tamilnadu recruitment 2017 are required to pay application fee through Net Banking/Wallets/Credit card/Debit card. Capable contenders will be shortlisted based on their performance in the selection rounds of Written Examination followed by Document verification. Only best performers in the primary round of selection are only liable for future process of selection. Before attending the process of selection duly download TN TRB Lecturer Exam Call Letter 2017 from official page. 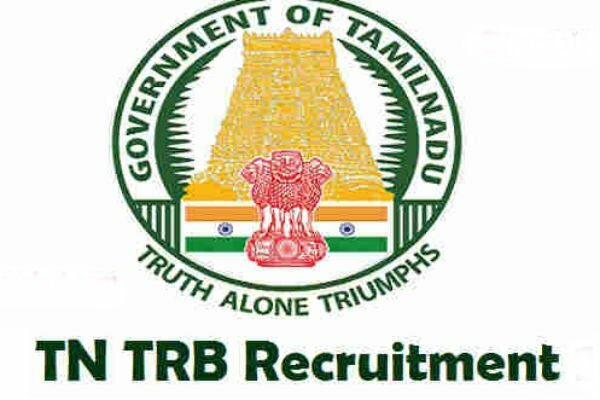 Candidates need to first visit the official web i.e www.trb.tn.nic.in. Then go to the notification panel and click on the Apply Online link which redirects you to a new tab with an Application form which has to be filled. Fill the form with all the required details of the Candidate as per the norms. Pay the Application fee as per the Category. Then click on the submit link to submit the details entered. Download and take a print out of the form for Examination use.